Television will be divided between Setanta Sports, RTÉ, TV3, TG4, CCTV and DCTV. Pay broadcaster Setanta Sport was awarded €221,000 from the fund. Commercial broadcaster TV3 was awarded €1,399,000, public broadcasters RTÉ and TG4 received €1,825,000 and €295,000 respectively, while Community TV channels CCTV and DCTV received €30,000 and €148,000 respectively. 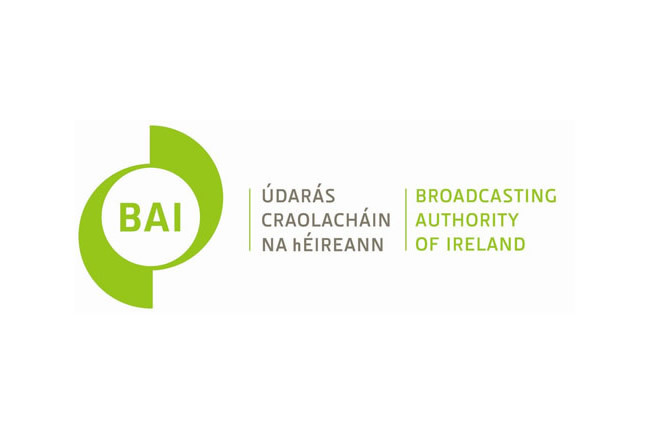 In radio Community Radio received €238,234, RTÉ received €123,480, national broadcasters NewsTalk and TodayFM received €52,409.62 and local broadcasters received €123,480.